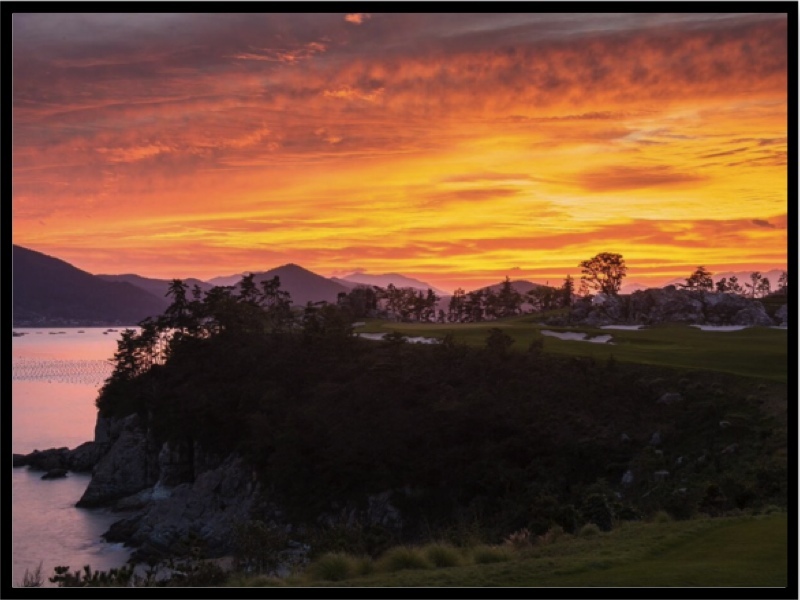 Kyle Phillips designs world-class golf courses maintaining the natural elements of the existing property, as if a golfer happened upon a piece of land that is perfectly fit for a round of golf. With South Cape Owner’s Club, “the original conception of the course involved considerable earth moving” Kyle recounts. 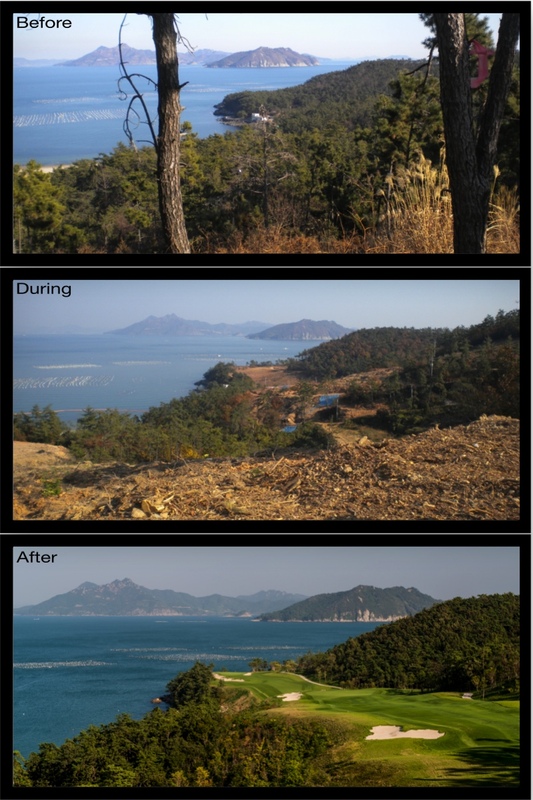 “When I came in the picture, I was able to reduce the earth moving by roughly 40% from what the prior plans had called for—which not only saved a significant amount of money, but also allowed me to save more of the natural vegetation.” In areas where earthmoving occurred, thousands of trees were transplanted allowing this world-class course to fit naturally on its landscape. 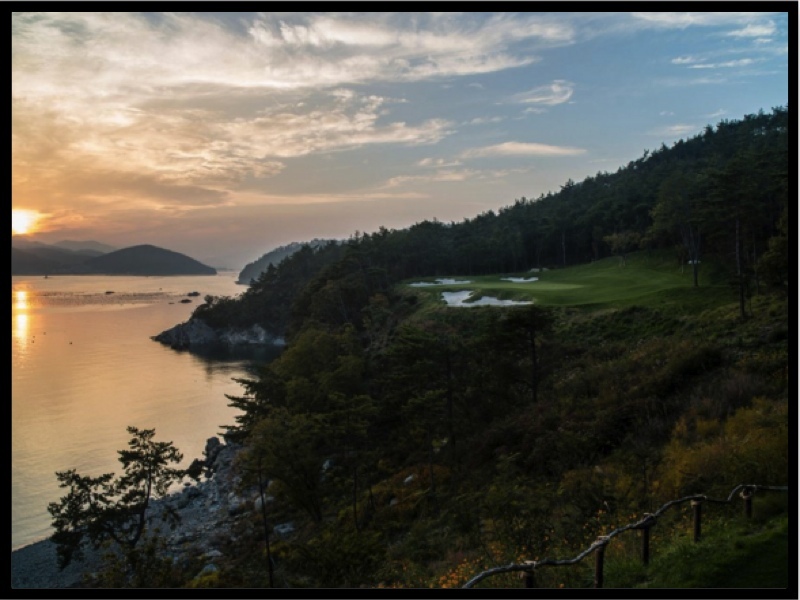 With South Cape Owner’s Club already being recognized as Korea’s #1 course and ranking in the world’s Top 100 Courses, it is safe to say Kyle was successful. Kyle humbly credits his success at South Cape Owner’s Club to playing to the land’s strengths, and maintaining the natural features of the landscape while turning down the volume. “Not only is the design of each hole important, but when you finish a hole you want it to have a nice connection to the next tee”, says Phillips. “We worked hard to create transitions throughout the course that would allow the players to get lost in the game and the beauty of their surroundings.” A feat Kyle Phillips makes sound all too easy. Quite remarkable words, for land once given up on for golf. However, after Kingsbarns in St. Andrews, Yas Links in Abu Dhabi, Cal Club in San Francisco and now South Cape in South Korea, it seems not much is impossible for Kyle Phillips.